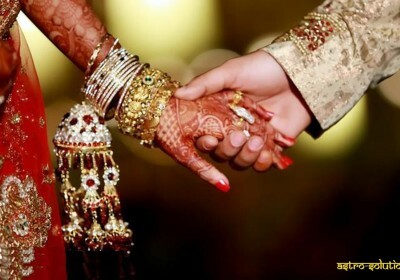 In VEDIC Astrology, Marriage is considered from seventh house.In my opinion,only matching the horoscopes of bride and bridegroom is not enough. Before finalizing a marriage proposal one must consider some other important aspects also. LUCK as it is the most important aspect of a successful life. Another important factor is LIFE SPAN. The most important need of human life is MONEY. Last but not least, the possibility of OFF SPRING should also be considered. The 2nd,3rd,4th,7th,8th,9th,11th and 12th places are to be read and analyzed thoroughly before fixing a marriage.